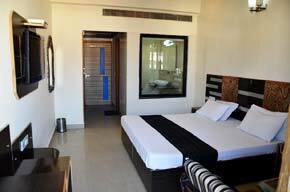 Well Appointed Airconditioned Room With Attached Bath, Running Hot And Cold Water, CTV, E-mail, Doctor On Call, Travel Realated Assistance, 24 hrs. Courteous Room Service & Laundry Service..
'Citi Heights' Hotel promoted & managed by the professional team having many years of experience in Hotel Industry. Promoters also have 7 more Hotels running successfully in Chandigarh. 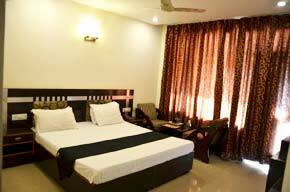 The hotel is made according to the taste and budget of the business clientele of Chandigarh. 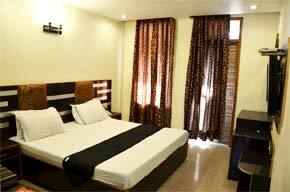 Our hotel is unique with the fact that it provides all the luxuries of a hotel along with the comfort of your own home. 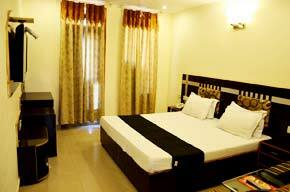 We have steadily established ourselves as the one of the best hotel in Chandigarh.